When will be The Great Space Coaster next episode air date? Is The Great Space Coaster renewed or cancelled? Where to countdown The Great Space Coaster air dates? Is The Great Space Coaster worth watching? 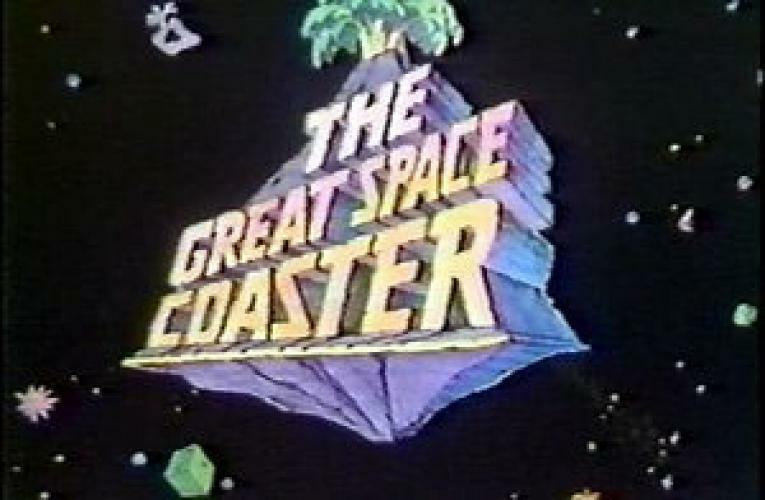 The Great Space Coaster was an American Children's television show which ran throughout 1981 to 1986. The show was about three singers called Francine, Danny, and Roy who met Baxter, who drives the Space Coaster, and with Baxter, they ride on the Great Space Coaster. This show has not been released on DVD, is no longer seen in re-runs and VHS' of the series are highly rare, making it an obscure 80's gem. The Great Space Coaster next episode air date provides TVMaze for you. EpisoDate.com is your TV show guide to Countdown The Great Space Coaster Episode Air Dates and to stay in touch with The Great Space Coaster next episode Air Date and your others favorite TV Shows. Add the shows you like to a "Watchlist" and let the site take it from there.